This wine is wicked good. 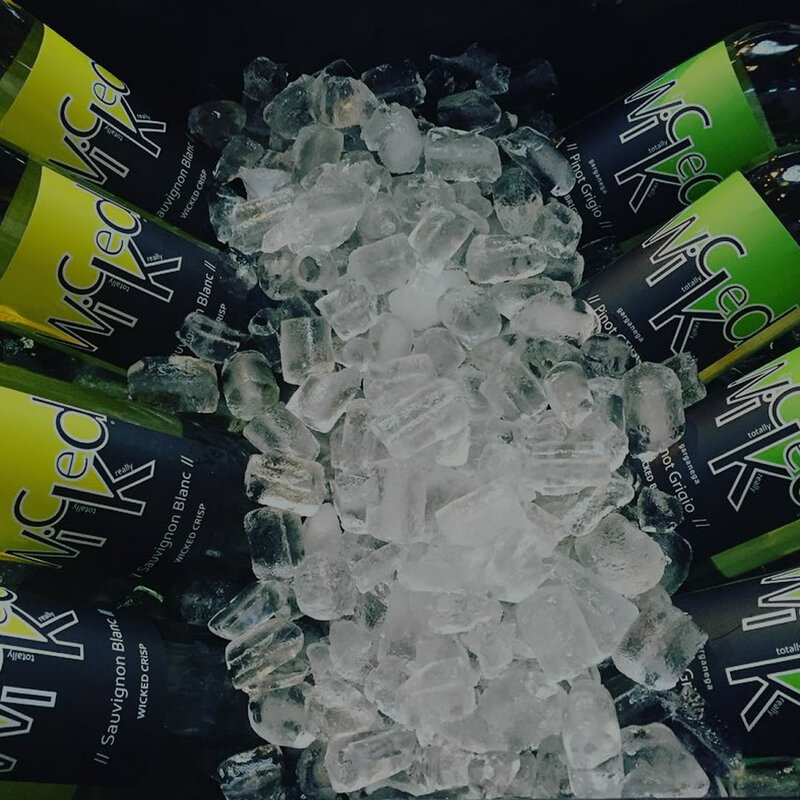 If you want it Wicked Bold, Bright, Crisp, Fruity, Juicy, Silky, Soft, Smooth, Stylish, and Sweet we have it and they all come in Wicked! Wicked Wines r wicked good!!!!! Tried the Sauvignon Blanc at a tasting with a friend. My friend doesn’t love white wines, but we were both pleasantly surprised by the crisp, cleanness of Wicked Sauv Blanc. Hooray! I’m not a big fan of Chardonnays, but, Wicked Chard is the best Chard I have ever tasted. As a matter of fact all of the Wicked Wines are excellent. Absolutely Wicked Good Wine ~ love it! 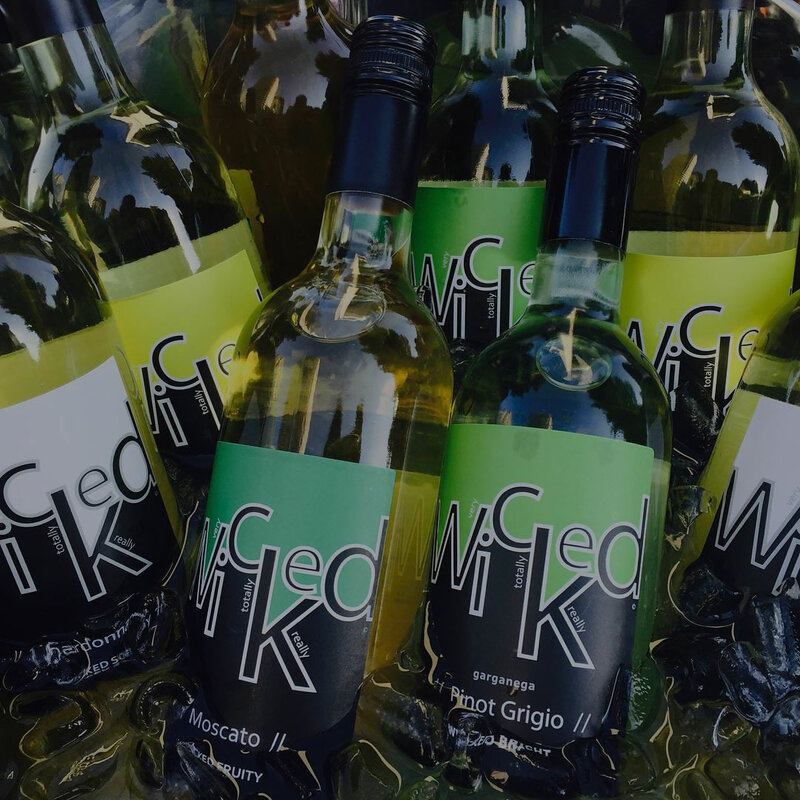 Happy to see our friends at Wicked Wines growing their business in our community!! I love your Chardonnay! I am not a huge wine drinker and I am very picky. Your chardonnay is the only one I will buy. You guys are WICKED AWESOME!!! 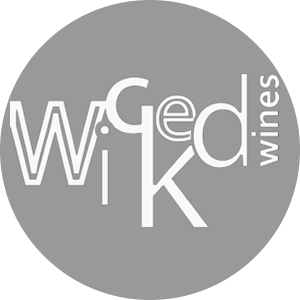 I tried Wicked Wines last year at StyleFixx and have loved your wines ever since! I tried the Wicked Juicy Grenache during a wine sampling at Hannaford grocery store in Rochester NH. I am so glad I did! It was so smooth and delicious! I also bought a bottle for my sister and one for my mother also. I was really impressed and it has become my favorite.